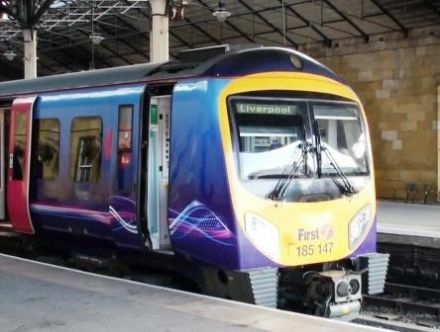 A cab ride journey aboard a Class 185 (3 car unit) of TransPennine Express from Edinburgh Waverley to Oxenholme. 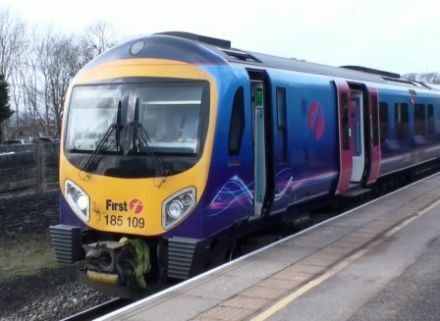 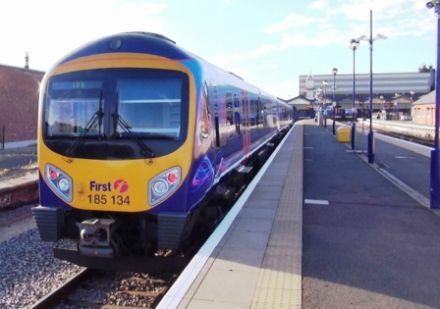 A cab ride journey aboard a Class 170 (2 car unit) of TransPennine Express from Hull to Leeds, then a Class 185 (3 car unit) to Manchester Piccadilly. 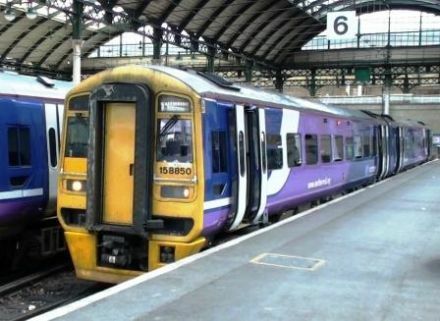 A cab ride journey aboard a Class 158 (2 car unit) of Northern Rail crewed by TransPennine Express from Hull to Scarborough. 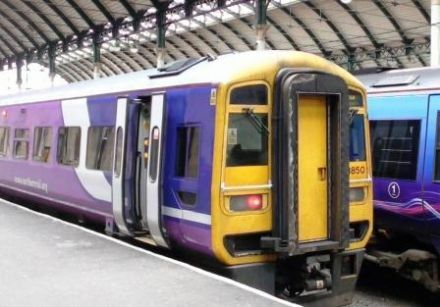 A cab ride journey aboard a Class 158 (2 car unit) of Northern Rail crewed by TransPennine Express from Scarborough to Hull. 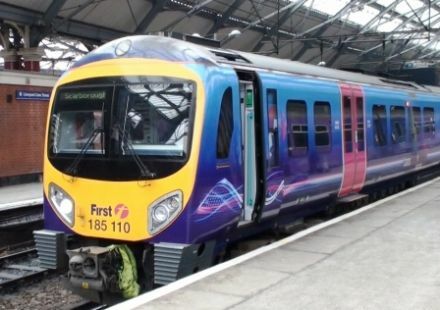 A cab ride journey aboard a Class 185 (3 car unit) of TransPennine Express from Carlisle to Glasgow Central. 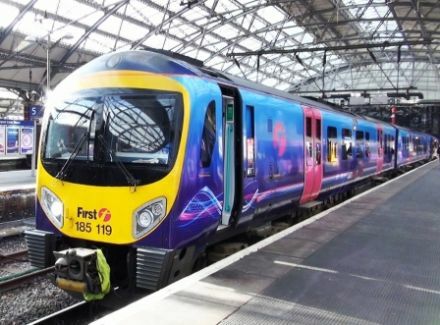 A cab ride journey aboard a Class 185 (3 car unit) of TransPennine Express from Glasgow Central to Carlisle. 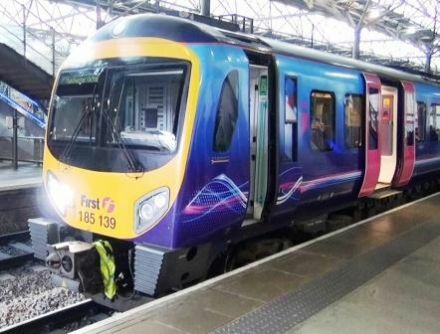 A return cab ride journey aboard a Class 185 (3 car unit) of TransPennine Express from Glasgow Central to Lockerbie. 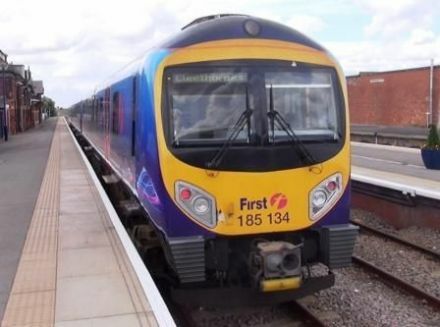 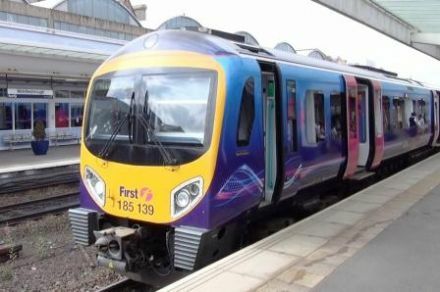 A cab ride journey aboard a Class 185 (3 car unit) of TransPennine Express from Manchester Piccadilly to Cleethorpes. 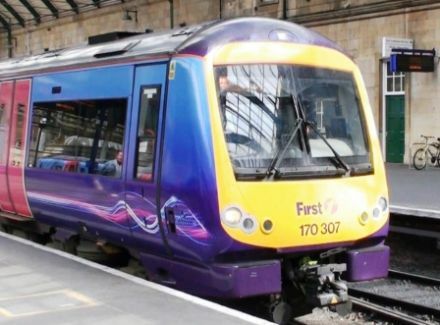 A cab ride journey aboard a Class 185 (3 car unit) of TransPennine Express from York to Middlesbrough & return. 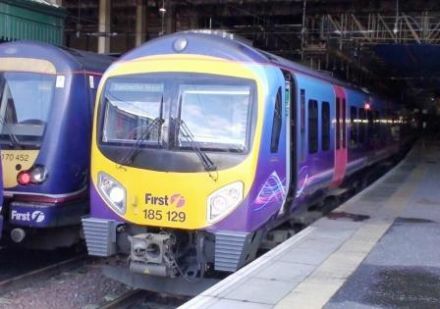 A cab ride journey aboard a Class 185 (6 & 3 car units) of TransPennine Express from Leeds to Liverpool Lime Street. 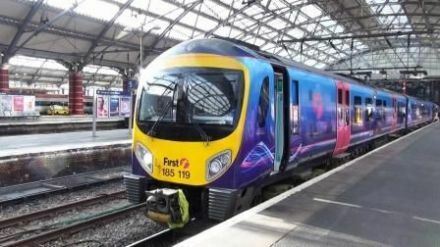 A cab ride journey aboard a Class 185 (3 car units) of TransPennine Express from Liverpool Lime Street to Leeds. 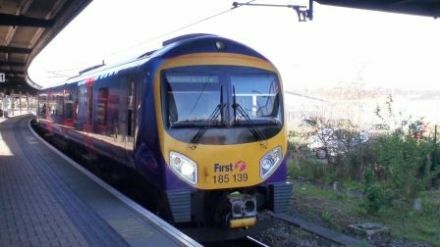 A return cab ride journey aboard a Class 185 (3 car units) of TransPennine Express from Leeds to Manchester Piccadilly, reversing to Manchester Airport followed by the return journey. 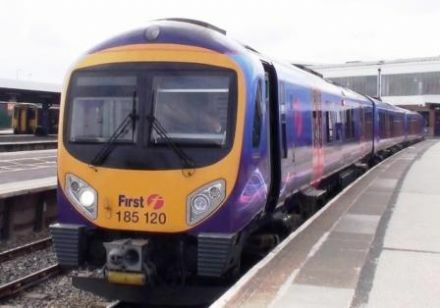 Two double dvds of the return journey from Manchester Piccadilly to Cleethorpes. 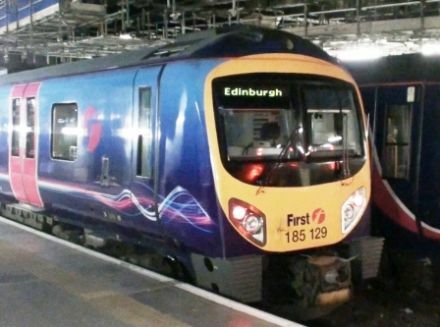 Preston, Blackpool North, Windermere, Glasgow Central & Edinburgh Waverley.